The Valley of the Kings, Wadi el-Muluk (وادي الملوك) in Arabic, is a valley in Egypt where tombs were built for the Pharaohs and powerful nobles of the New Kingdom of Ancient Egypt. The cult of death and the lifelong preparation for the afterlife were the focus of Egyptian religion, and the Valley of the Kings and other monuments in the West Bank necropolis are mute testimony to this obsession. 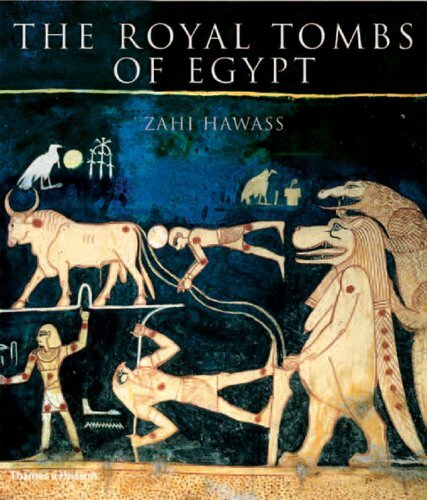 The pharoahs were buried in secret tombs here and protected by the best security of the age, but few burial sites escaped the plundering of grave robbers. 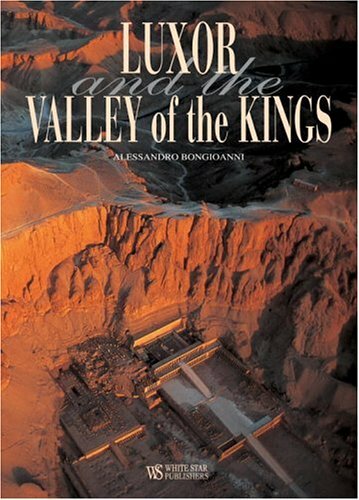 The Valley of the Kings was created and used from approximately 1539 BC to 1075 BC. 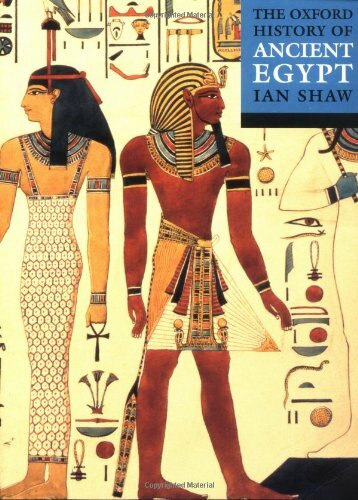 It contains some 60 tombs, starting with Thutmose I and ending with Ramses X or XI. 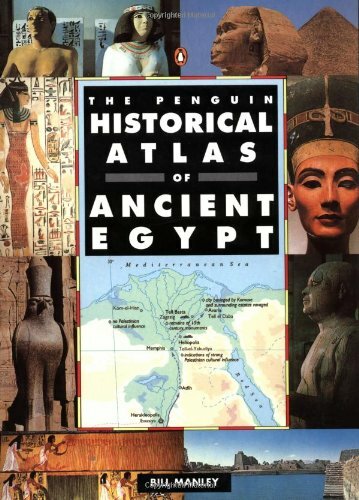 The official name of the site was The Great and Majestic Necropolis of the Millions of Years of the Pharaoh, Life, Strength, Health in The West of Thebes, or more usually, the Great Field. The Valley of the Kings also had tombs for the favourite nobles and the wives and children of both the nobles and pharaohs. Around the time of Ramses I (ca. 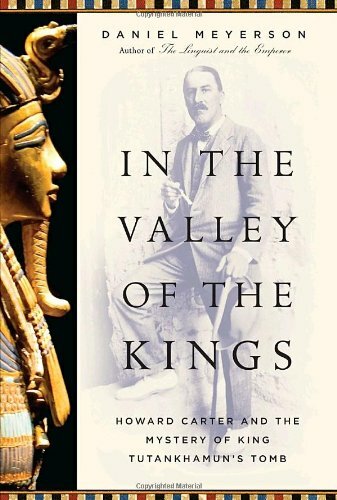 1300 BC) the Valley of the Queens was begun, although some wives were still buried with their husbands. The Valley of the Kings stands on the west bank of the Nile, across from modern Luxor, under the peak of the pyramid-shaped mountain Al-Qurn. It is separated into the East and West Valleys, with most of the important tombs in the East Valley. The West Valley has only one tomb open to the public: the tomb of Ay, Tutankhamun's successor. There are a number of other important burials there, including that of Amenhotep III, but these are still being excavated and are not publicly accessible. 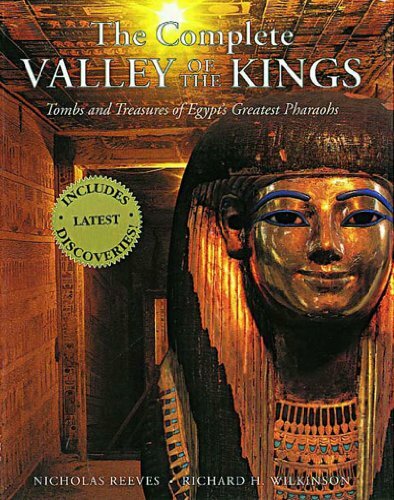 The acronym KV (for"King's Valley") is used to designate tombs located in the Valley of the Kings. Each tomb discovered in the Valley of the Kings has been allocated a sequential "KV number" (those in the Western Valley are known by the WV equivalent) to aid identification. The tombs are numbered in the order of modern discovery, from Ramesses VII (KV1) to Tutankhamun (KV62). Some of the tombs have been open since antiquity and KV5 has only recently been rediscovered. Graffiti on the walls of some of the tombs indicate that this was an attraction ancient Greek and Roman times. Most of the open tombs in the Valley of the Kings are located in the East Valley, and this is where most tourists can be found as well. KV5 is the largest of the tombs, built for the sons of Ramesses II. It contains at least 67 burial chambers. The most famous tomb is KV62, the Tomb of King Tutankhamun. 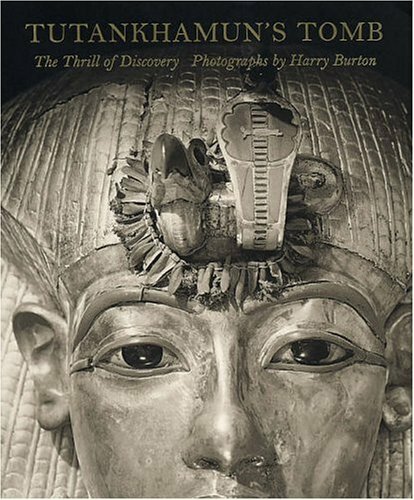 The discovery of King Tut's tomb was made by Howard Carter on November 4, 1922, with clearance and conservation work continuing until 1932. Tutankhamun's tomb was the first royal tomb to be discovered that was still largely intact (although tomb robbers had entered it), and was the last major discovery in the valley. The opulence of his grave goods notwithstanding, King Tutankhamun was a rather minor king and other burials probably had more numerous treasures. Some members of the archaeological teams led by Carter and others contracted local lethal viruses through food or animals (particularly insects), resulting in the infamous "Curse of The Pharaohs" legend. The numbering of the West Valley tombs follows in sequence to that of the East Valley, and there are only four known burials/pits in the valley. This tomb contained an astounding mummy cache. It is located in the cliffs overlooking Hatshepsut's temple at Deir el-Bahri, was found to contain many of Egypt's most famous pharaohs. They were found in a great state of disorder, many placed in other people's coffins, and several are still unidentified. Norbert C. Brockman, Encyclopedia of Sacred Places (Oxford University Press, 1998). Below is a location map and aerial view of Valley of the Kings. Using the buttons on the left (or the wheel on your mouse), you can zoom in for a closer look, or zoom out to get your bearings. To move around, click and drag the map with your mouse.